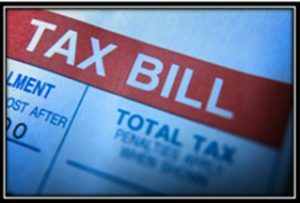 2016 tax bills will be mailed by the end of June and will be due on August 1, 2017. Here are some notable facts that will affect this year’s tax bills. North Suburban Property Owners Will See Modest Tax Increases. North suburban properties were triennially re-assessed in 2016 and the north suburban assessment base increased by 11.77%. Actual assessment increases varied by location, property type and address with homes typically seeing greater assessment increases than commercial properties. North suburban tax levies increased modestly by 2.95% in 2016 as opposed to Chicago which experienced a 9.66% increase. Many north suburban property owners experienced decreased tax rates in 2016 as modestly increased spending was spread over a significantly larger tax base.